Getaway to Ashland! 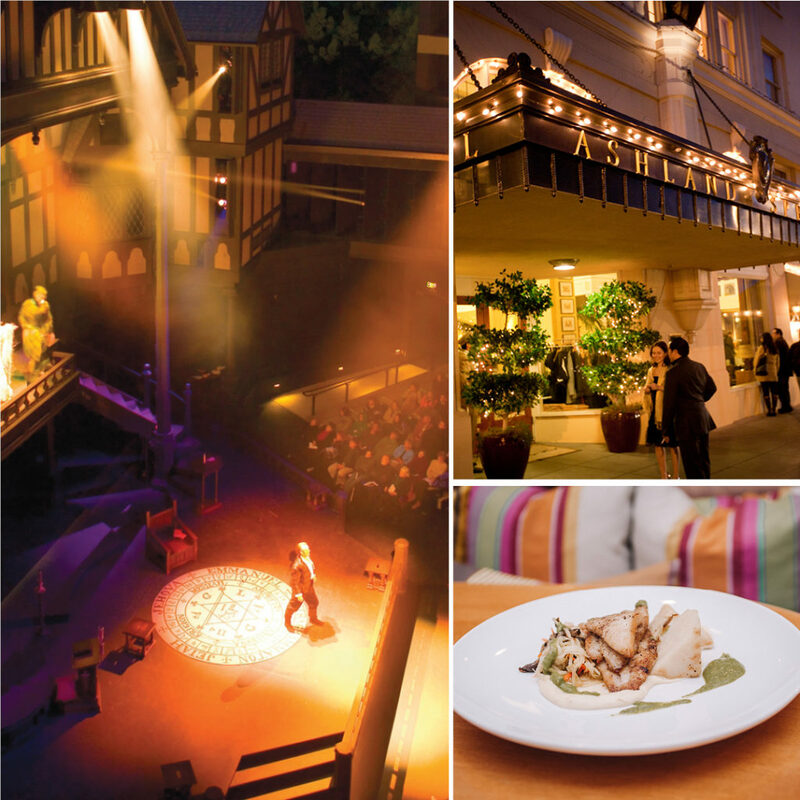 This ultimate theatre lover’s package combines two tickets to the Tony Award-winner, Oregon Shakespeare Festival, with the comforts of our historic landmark hotel, and a beautifully crafted meal at the award-winning, Larks restaurant. Package starts at $229 (starting rate varies on reservation date and room type availability). Package available Sundays through Thursdays only, from March 3rd to June 6th, 2019.